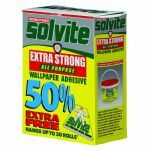 Stick with the UK's number one wallpaper adhesive, Solvite Extra Strong All Purpose, for reliable, long lasting results when decorating. It's fast mix and smooth formula makes preparing and applying the paste easy whilst added fungicides prevent mould growth. 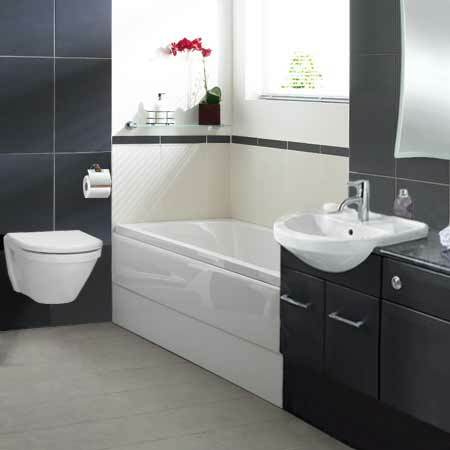 Solvite has been the professional's choice for more than 30 years. It is approved and recommended by the Painting and Decorating Association (Formed by the merger of The British Decorators Association and The Painting and Decorating Federation). In 1964, Solvite was a little-known wallpaper adhesives brand sold in the main to painters and decorators on the Fylde coast. After initial success, the business was acquired by Henkel in 1973. First Solvite set out to own the generic benefit of the market: sticking power. The product was torture-tested on national TV with a stuntman pasted to a Solvite-yellow board and suspended from a helicopter flown over Miami. The man on the board is part of British DIY life.